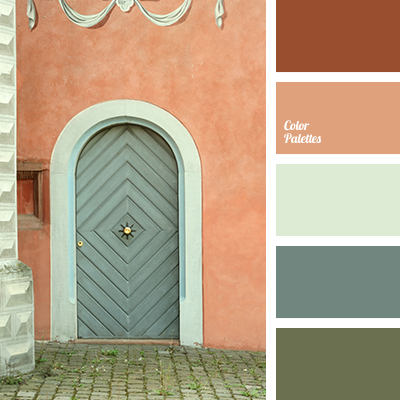 Terracotta-orange warm shades of this palette combine perfectly with ash-green soft colour. 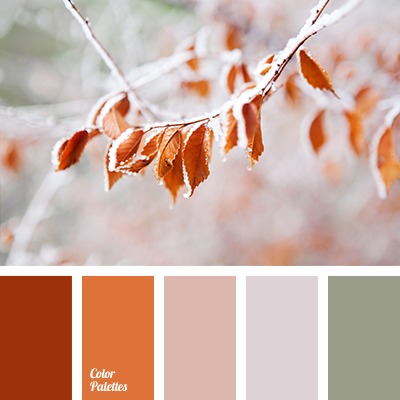 Waft of light beige and silver sparks of the first frost dilute bright and rich terracotta. 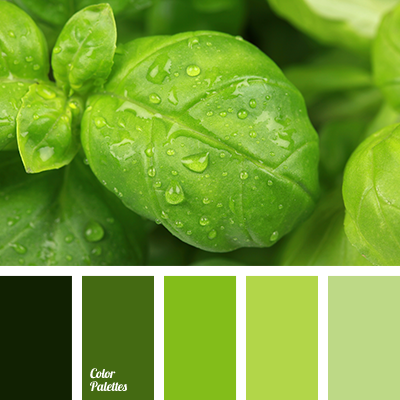 Exterior of dining room in the colours of this palette will advantageously emphasise opulence and taste of the owners. 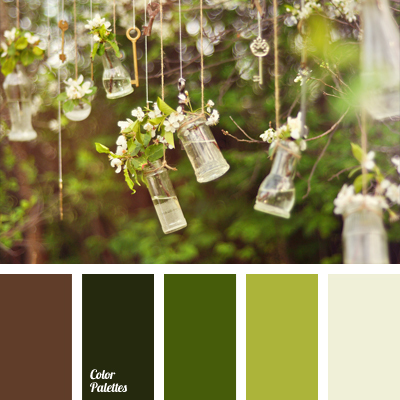 It will create comfort thanks to the warm tones. 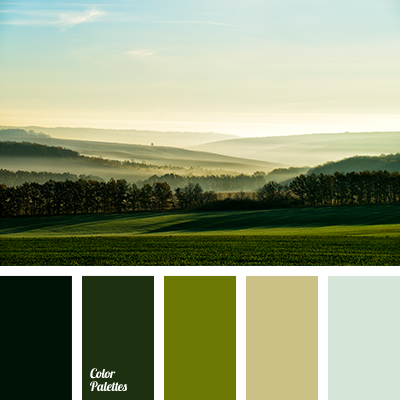 beige and brown, beige and carrot, beige and orange, brown and beige, brown and carrot, brown and orange, brown and turquoise, carrot and beige, carrot and green, carrot and orange, colours autumn, colours of late autumn, dull orange, gray-green, gray-yellow, greenish-yellow, orange-yellow, palette for autumn, pastel shades of autumn, Red Color Palettes, red-orange, selection of colour, shades of green, shades of orange.